As noted, tonight's WWE SmackDown ended with Sami Zayn and Kevin Owens destroying Shane McMahon in the ring and then the backstage area, adding to the speculation on Shane adding himself to the match at WrestleMania 34 to make it either a Triple Threat or perhaps a 2-on-1 Handicap Match with Owens and Sami teaming up. Shane was selling the attack on SmackDown in a big way as the show ended on Tuesday night. Paramedics tended to Shane and prepared to take him away on a stretcher as he gasped for air. WWE announced on their website that Shane suffered a laryngeal contusion, trapezius and rhomboid strains. 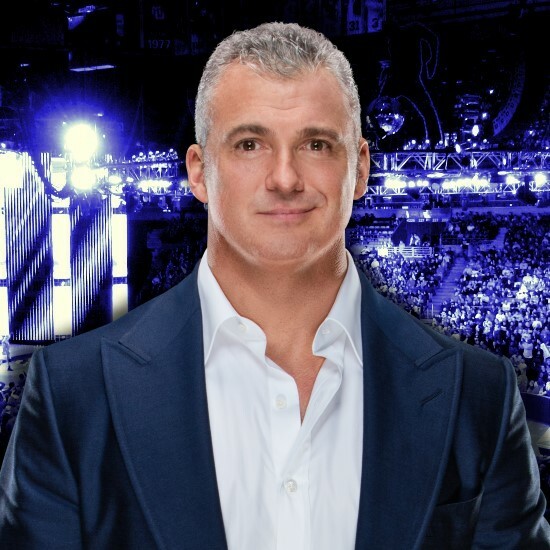 WWE noted that Shane was taken to a local medical facility and they expect to have more updates in the next 24 hours on the injuries, which are likely just part of the storylines. 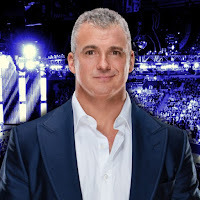 After announcing he would be taking an indefinite leave of absence from his role as SmackDown LIVE Commissioner, Shane McMahon was brutally attacked by Kevin Owens and Sami Zayn, whom he had just placed into a match against each other at WrestleMania. McMahon suffered several injuries during the attack, WWE.com can confirm. "He sustained a laryngeal contusion when the steel chair was wrapped around his head and thrown into the turnbuckle," WWE medical staff said. KO & Zayn continued the onslaught by dragging McMahon to the back and powerbombing him onto a metal rack, resulting in further injuries. "He was then thrown onto the metal rack, which resulted in trapezius and rhomboid strains," medical staff continued. McMahon is currently being evaluated to make sure his airway is not compromised. Further updates on McMahon's status are expected in the next 24 hours. Stick with WWE.com for more details as they become available.